The holiday season is approaching fast, even though the humid Florida weather gives us the false sense of eternal summer. This weekend gives us a taste of whats to come with holiday events in Orlando beginning to pop up everywhere. In addition, Sanford celebrates their love for craft beer, and a new food truck park is set to host its soft opening. Check out our local events guide of things to do in Orlando this weekend and let us know where you'll be hanging out in the comments below! Join thousands of visitors who converge in Downtown Orlando for 3rd Thursday Orlando’s Gallery Hop and Business Networking events! Partake in a evening of sights, sounds, food, and cosmopolitan living. Then continue the night at the Official Gallery Hop After Party from 9-11 PM at Hooch on Wall Street. 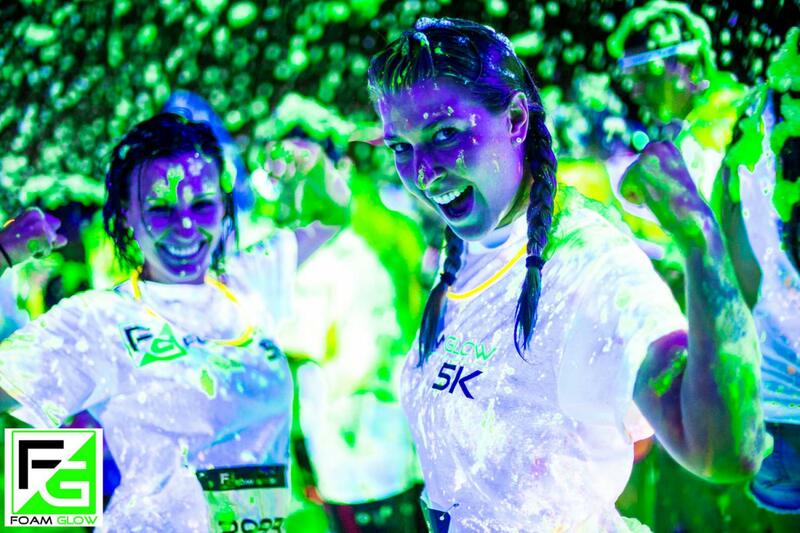 Foam Glow 5K is an exhilarating experience where runners or walkers are BLASTED with Glowing Foam and then lit up by blacklights scattered throughout the course. The event also includes a Foam Glow Party filled with music and fun! Historic Downtown Sanford currently boasts 4 breweries, 1 cider maker, a handful of gastro-pubs, and several craft beer bars that all work well together for one thing: the love of beer. The 4th annual Sanford Beer Week starts Nov. 13th and is a week-long celebration featuring beer centric events at local craft beer bars and breweries. The 8th Annual Art, Craft, & Wine Festival features 150+ talented artists and crafters offering original and unique items, along with a special wine and craft beer stroll taking place both days. 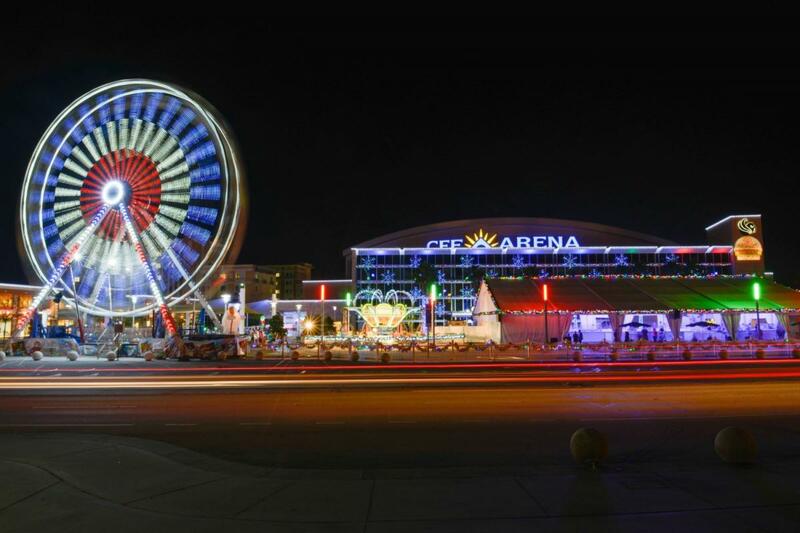 Central Florida's ultimate Winter wonderland returns for its eleventh annual season starting November 16th, offering 47 nights of ice skating, a world-class choreographed light show with new music, free holiday movies, live entertainment, and rides like the Ferris Wheel and Light Up Express kids train. Join the Miles of Help Through Christ organization as they host a day of giving back. This is their largest charitable event and it's for a great cause. Amrak will be speaking about bullying and playing their new antibullying song. 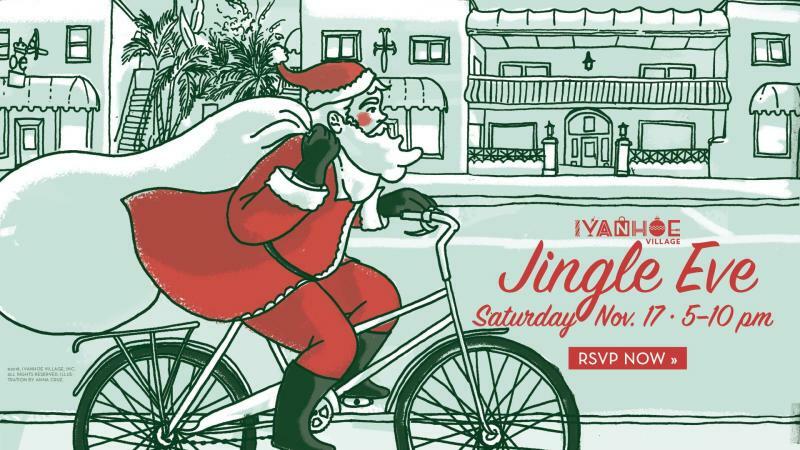 Jingle all the way to Ivanhoe Village for their Annual Jingle Eve event. North Orange Avenue will be lit up with holiday lights, live music, Christmas carolers, kid's zone, and a visit from Santa! The whole evening culminates in a festive fireworks display high above Lake Ivanhoe. Discover the joyous holiday traditions of the 11 World Showcase nations at the Epcot International Festival of the Holidays as you become surrounded in the wondrous sights, sounds and flavors of the season, as celebrated by cultures near and far. AEG, Alliance Events, and The Plaza Live Presents Big Gigantic w/ Flamingosis. Snails with Cookie Monsta, SVDDEN DEATH and Hekler. 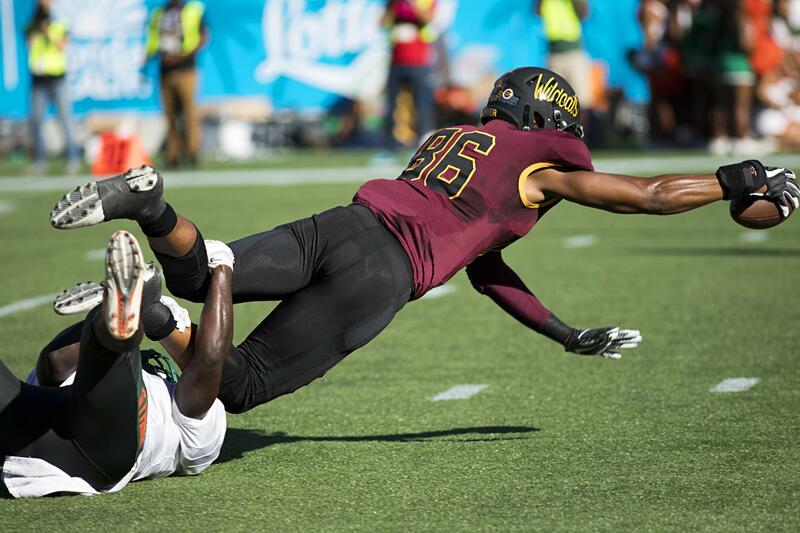 The Florida A&M University Rattlers will take on the Bethune-Cookman University Wildcats at the Florida Blue Florida Classic. Foodies and beer lovers delight! 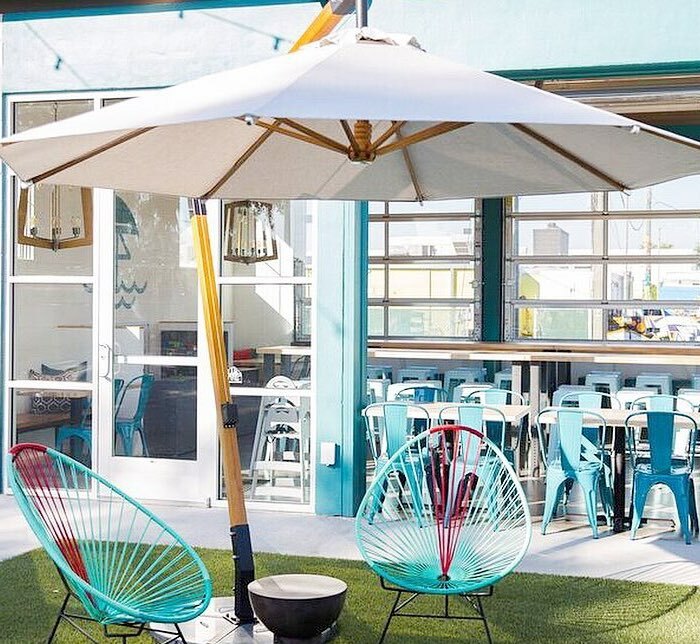 A La Cart Orlando is a new social dining experience featuring five of the best street food offerings in Orlando and a bar with 15 taps pouring a rotating lineup of beers, wines, and coffee. A fun space for foodies, beer lovers, and families, this unique spot will feature a covered indoor seating area along with and outdoor patio. A La Cart is set to host a soft opening this Sunday, Nov. 18th. Stay connected to what's happening in your area and check out our free events calendar for new things to do in Orlando this and every weekend by subscribing to 407area.